Micromax has added two new budget tablets to its portfolio, The Funbook P560 and the Funbook P360. Both the tablets boast of 7-inch displays. 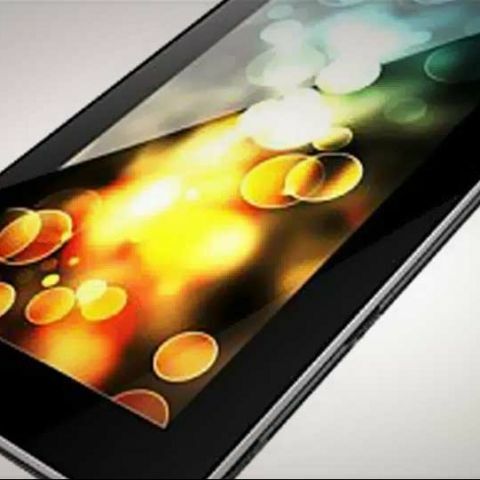 Micromax has added two new tablets to its Funbook portfolio. Both the tablets run on different versions of the Android OS, and are now available for purchase online. First up we have the Micromax Funbook Talk P362. The tablet boasts of the ability to house a SIM card and make 2G voice calls. It has a 7-inch capacitive display with a 480x800 pixel resolution. It has a 1.2GHz Cortex-A9 CPU along with 1GB of RAM. Out of the box, the tablet runs on Android 4.1 Jelly Bean. It has a mere 1.65GB of built-in storage expandable up to 32GB via a microSD card. The rear of the smartphone hoses a 2MP camera and the front has a 0.3MP camera for video calling. A 3000mAh battery powers the tablet and the company claims that the device will last for 180 hours of standby time and 3 hours of Internet browsing time. The Funbook Talk P362 also boasts of the ability to playback full HD videos. In terms of connectivity, the tablet offers Wi-Fi, Bluetooth V2.1, 2G data via the SIM card, and support for a 3G USB dongle. The Micromax Funbook P362 is priced at Rs. 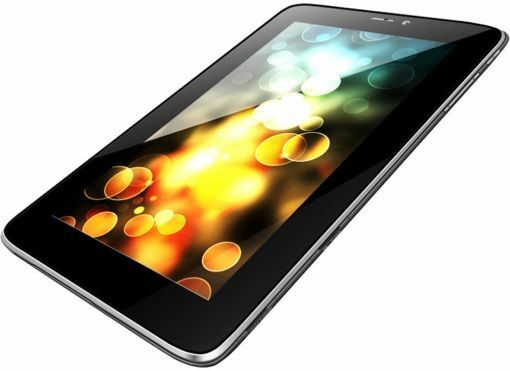 6,999 on Flipkart.com but on Saholic.com, the tablet is priced at Rs. 7,499. Moving on to the Micromax Funbook P560, we see it runs on Android 4.0.4 ICS, and is powered by the Qualcomm MSM7227-A 1GHz processor with 512MB of RAM. It has 4GB built-in storage of which 2.5 is available to the user. The device is 10.6mm thick and weighs 323 grams. It is powered by a 3000mAh battery which the company claims will last for 4.5 hours of talk time and 160 hours of standby time. The 7-inch display has a resolution of 480x800 pixel. The rear of the Funbook P560 has a 2MP camera and the front has a 0.3MP video-calling camera. The tablet supports Wi-Fi, Bluetooth 3.0 and microUSB connectivity. The tablet is listed on Infibeam.com for Rs. 8,999 and on Saholic.com for Rs. 8,799. 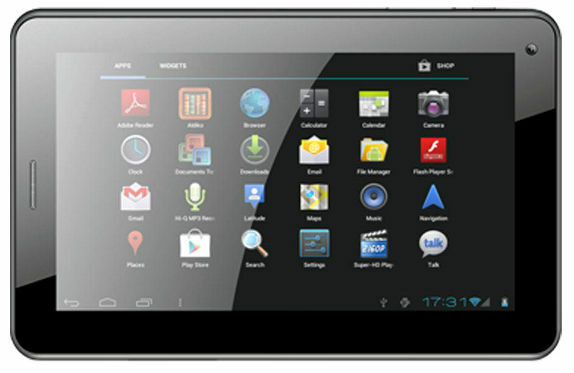 In the recent past, we have seen the launch of the Videocon VT75C, a 7-inch voice-calling tablet for Rs. 5,965. It runs on Android 4.1 Jelly Bean and supports 2G connectivity via the SIM card and 3G connectivity via a USB dongle. We have also seen the launch of the Karbonn Smart Tab TA Fone voice-calling tablet for Rs. 9,490. It runs on Android 4.1 Jelly Bean.